This episode contains: Steven and Devon hung out this past weekend and played some boardgames. Scythe and Fallout were on the docket, and both very cool. We didn’t get to Kingdom Death: Monster, but it sure looks cool. Interview with Harriet Brettle: We have the amazing Harriet Brettle on the show for a giant-sized interview. She’s a Planetary Sciences grad student at the California Institute of Technology, holds a degree in mathematics and has a postgraduate certificate in astrophysics. Wow. She’s also a huge fan of science fiction! 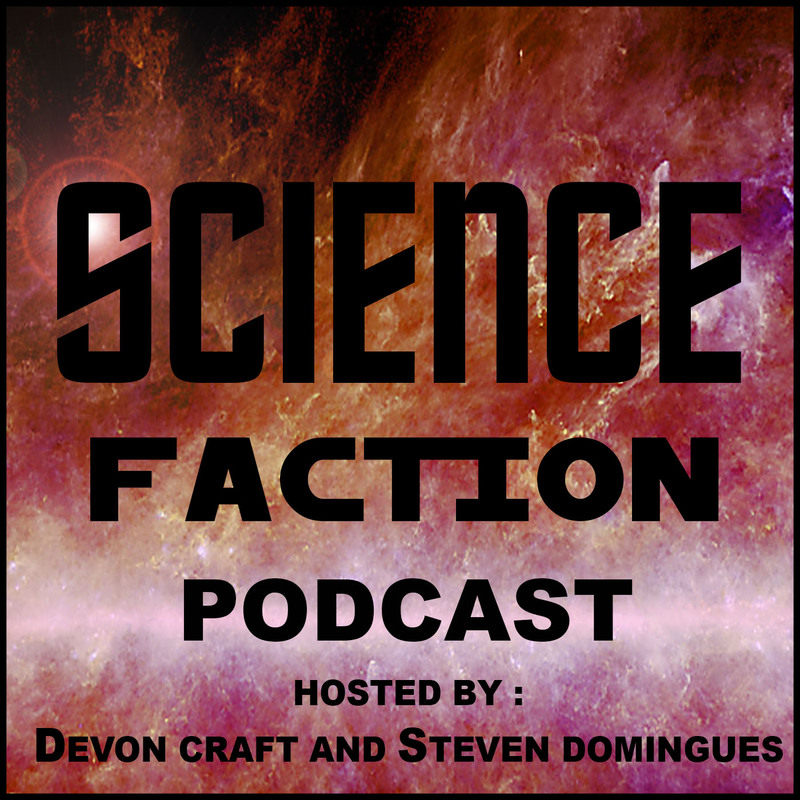 We talk about The Expanse, Altered Carbon, Jules Verne, teleporters, time dilation, terraforming mars, Stephen Baxter… the list goes on and on. We also chat about real sciences: how nuking Mars isn’t the best option, the moons Enceladus and Europa, the amazingly uniform storms on Jupiter and how there just might be something the American education system does right. There is just so much cool stuff!